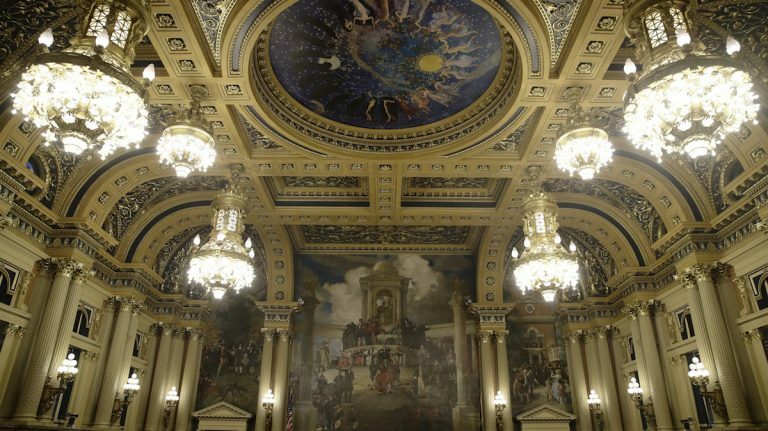 After a year of fights over how to pay for Pennsylvania’s claims system for jobless workers, lawmakers say they’re getting close to a bipartisan solution. A standoff last year over financial mismanagement in the unemployment compensation program resulted in nearly 500 layoffs. Some workers have since been brought back, but not all. A new plan passed through the House Labor and Industry Committee on Monday would give the unemployment compensation program $115.2 million, which would be gradually phased out over four years. That’s less than the program was getting before the layoffs, and it’s unclear if it would be enough to rehire any more furloughed workers. It is also significantly less than Gov. Tom Wolf had asked for, and a lot more than Republican Committee Chair Rep. Rob Kauffman originally proposed. He said the compromise was necessary. “We’re coming together — maybe not singing ‘Kumbaya,’ but we’re moving forward in the same direction,” said Kauffman. Nearly all the Democrats on the committee voted for the bill, though many said they don’t think it truly solves the problem. 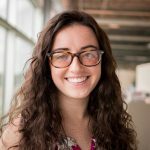 “I do question whether four years of funding is enough,” said state Rep. Leanne Krueger-Braneky, who was one of the bill’s lead negotiators. Mark Landon, a spokesman for SEIU Local 668, the union that represents many of the laid-off workers, said unemployment compensation call centers can’t operate at full capacity at that funding level. 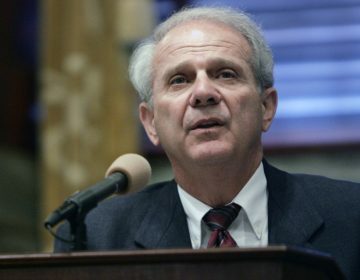 In the past, Wolf has opposed phasing out funding at all. In a statement, he said he appreciates the committee moving the issue forward, but appeared to want to revisit it later. House members said they think the Senate is also on board with the proposal. This is the last scheduled session week for state lawmakers this year, and they’re working long days to try and push through several bills. 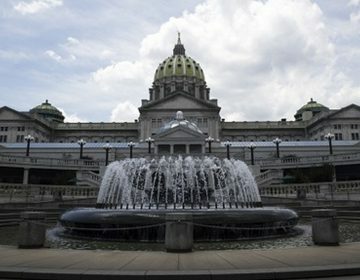 Pension forfeiture expansion garners wave of support in Pa.
Current law mandates a pension be forfeited if a Pennsylvania state employee commits one of a list of specific crimes related to his or her job. 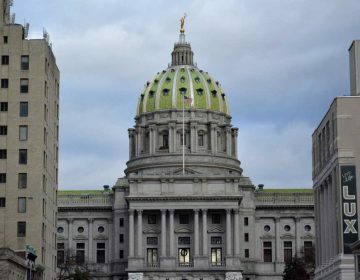 With the state budget wrapped up, Pa. lawmakers can turn their attention to a few fast-approaching deadlines — including the renewal of funding for unemployment compensation.